Finding a reliable mortgage or finance broker in your area is simple thanks to the Selectabroker website. Here, we can connect you up with a financial specialist who can suit your needs, whether you want to lower your interest rates or renovate your property. All of this is done at absolutely no charge too, as we believe that managing real estate finances is difficult enough without extra fees. This should be great news as it is now possible to quickly find a locally-based mortgage broker who can help reduce your debt repayments or unlock the wealth found in your house. If you want to switch mortgages, there are several matters to keep in mind. First, what features are you looking for when it comes to borrowing money? Remember that the best refinance home loans come with both variable and fixed rates. You will also have to choose between offset or redraw mortgages. Our network of qualified brokers will help you get around all of this technical jargon and just choose a financing option that works. 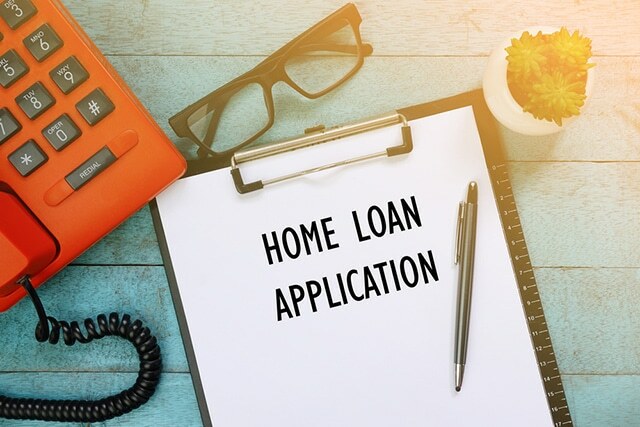 You will also have to look at the early payout penalties of your current mortgage in order to determine whether switching credit options is worthwhile. Fortunately, finding a solution to your mortgage issues is not too difficult now that you are here on our website. Whether searching for equity home loan refinance, a redraw loan or early payout advice, we can help. Simply click on the appropriate image found above to find the specific product that interests you. You can then get in touch with our staff over our toll-free number 1300 510 045 seven days a week. Alternatively, you can give us your details through the electronic form on the right and we will get back to you as soon as we possibly can.